Mexican fans will be able to see never before seen costumes, art department concepts and models which helped to create SPECTRE’s Day of the Dead festivities and action in Zócalo Square. On display at the Plaza Carso’s Exhibition Hall will be more than 500 pieces from the James Bond archive including costumes, storyboards, gadgets, props, models and weapons. 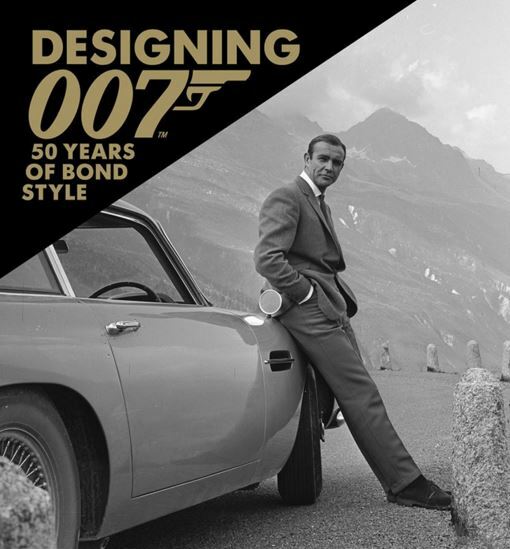 Since its successful debut at the Barbican Centre, London in 2012, Designing 007 has been presented in Toronto, Shanghai, Melbourne, Moscow, Rotterdam and Madrid and been seen by more than 450,000 people. This web documentary focuses on the creation of the iconic world inhabited by James Bond over the last 50 years. We spend time with award winning set designer, Sir Ken Adam; as well as Aston Martin’s Head of Design; along with the designers and the makers of the legendary Golden Gun. The Barbican marks the 50th anniversary of James Bond with a unique exhibition showcasing the inside story of the design and style of the world’s most influential and iconic movie brand.